Slow trading may doom the $90 bln firm to a ho-hum Q2. But analysts see its profit growth over the next 18 months far outpacing Wall Street rivals. Its valuation implies an even rosier outlook. The likes of JPMorgan, reporting on Friday, might reasonably feel under-appreciated. 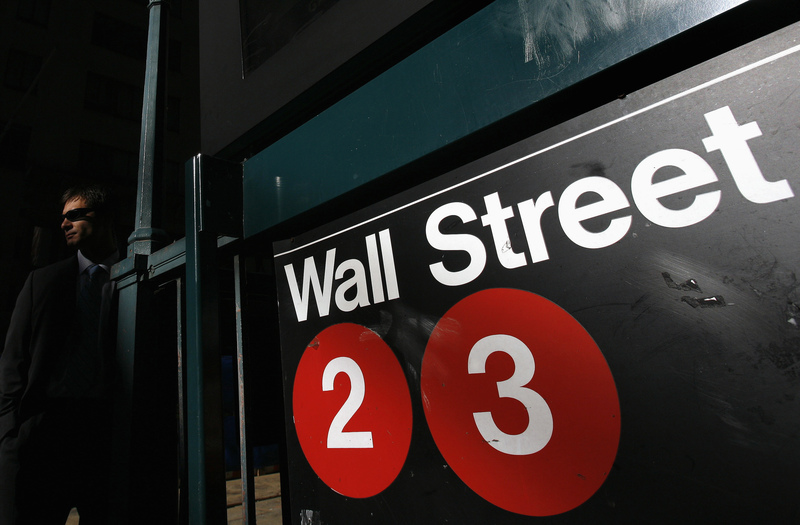 A Wall Street subway stop sign is seen in New York October 10, 2008. Citigroup, JPMorgan and Wells Fargo are all set to report second-quarter earnings on July 14. Bank of America and Goldman Sachs are due to follow suit on July 18, with Morgan Stanley rounding off results from the biggest U.S. banks on July 19.